Contact the Gonzales Team for more information on this South West Las Vegas home directly at 702-291-8126 or at ernie@gonzalesteam.com. 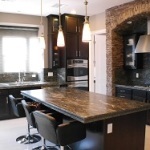 Or visit our website “Where Client’s Come First” at www.gonzalesteam.com for more information on this or other great homes for sale in South West Las Vegas. This spacious South West Las Vegas home includes 4 bedrooms, 4 bathrooms, and a separate Den with 3878 Square Foot. The model includes double master bedrooms. The Double Master bedrooms are opposite ends of this spacious single story home for maximum privacy. Contact us now with the new reduced price it will not last long! 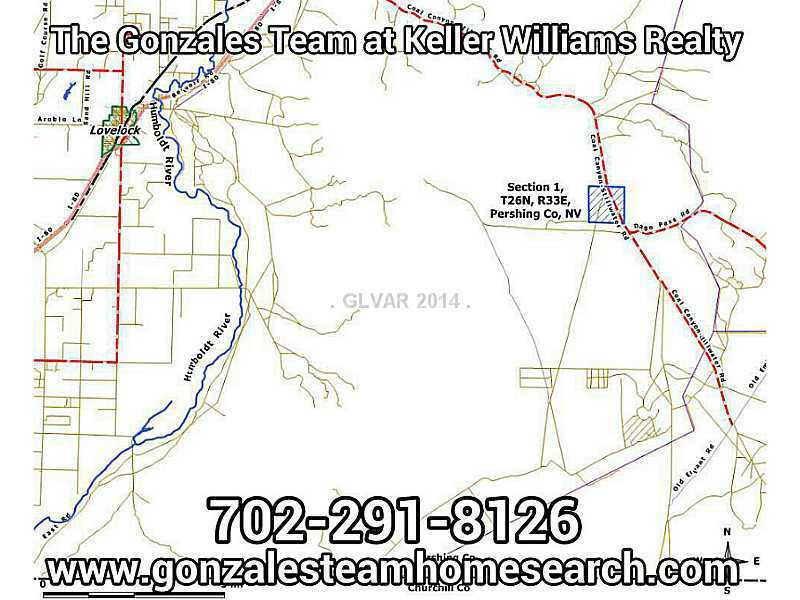 Rural Real Estate for Sale in Nevada ready to develop land. Near many Nevada Mineral mines and the city of Lovelock, Nevada. The economy is driven by the mining industry and farming. Contact the Gonzales Team for this one of a kind opportunity. The Gonzales Team has a system set up to help investors. 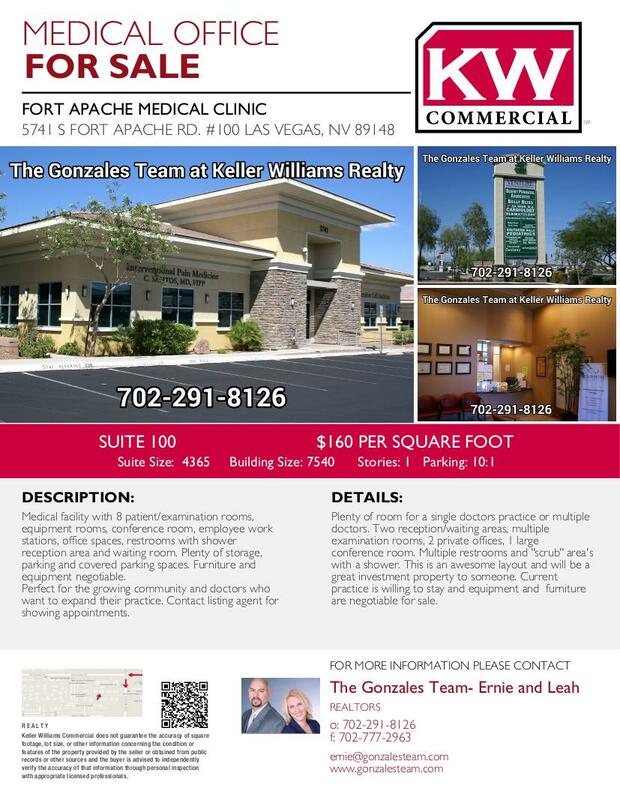 Just Listed Commercial Medical Office buildings 5741 Fort Apache, Las Vegas Nevada 89148. Complete build out medical center with exam rooms, private doctor offices, conference room, multiple restrooms, and much more. Located in anchored shopping center with other commercial office buildings. Want to find out the value of your commercial building or need to short sale your commercial building contact the Gonzales Team. We can help you short sale even with a SBA loan. 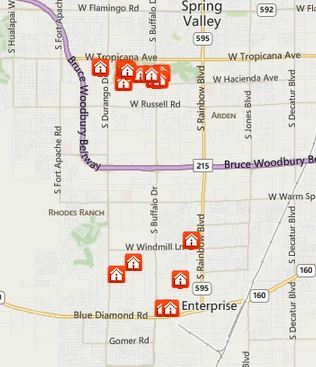 We are finally starting to see a positive impact on the Las Vegas/Henderson commercial market. Many office buildings that once sat vacant are finally filling up either through a short sale, foreclosure or are now able to lease out. The Gonzales Team has been selling since 1999 and has developed a department specializing in commercial property services in Henderson and Las Vegas, Nevada. The Gonzales Team has been helping homeowners short sale their properties for over 10 years and once the commercial market hit rock bottom we had many clients come to us to help them with their commercial buildings. 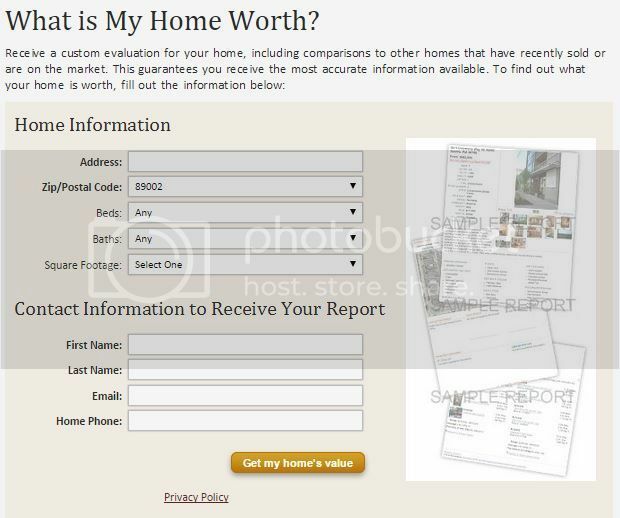 The systems for both residential short sales and commercial short sales are identical so it was an obvious transition. We have successfully closed hundreds of short sales and continue to help clients out of financial distress. Just listed 7713 Frittata Avenue, Las Vegas Nevada 89113. 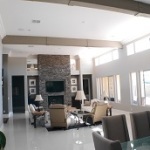 One of a kind contemporary house in gated community in Southwest Las Vegas. Over 3800 square feet, single story, 4 bedrooms, 4 bathrooms, double master bedrooms, separate office/den, RV gate, RV hook ups, fireplace, 3 car garage, and many other semi custom features for only $685K. 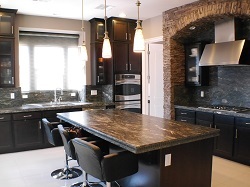 The semi custom home gated community was built by Storybook Homes and features only 53 homes in the community. The styles of house range from single story to two story homes. 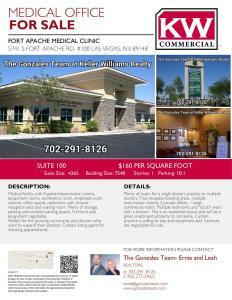 All located in a prime location in Southwest Las Vegas. The Gonzales Team puts our clients first, what this means to you is that we treat you like you want to be treated not how we want to treat you. We want this to be your experience not ours. Call The Gonzales Team of Keller Williams Realty Green Valley Henderson to find out the value of your home before the market changes.